. I was welcomed by approximately 1000 ducks, mostly King Eiders, Common Eiders, Long-tailed Ducks and a few tens of Steller´s Eiders too. Unlike later in the season the birds are very vocal. 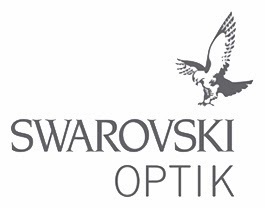 This is truly a golden birding experience! Golden birding - Light from the fishing factory and surrounding fishing vessels provide creative possibilities. Birding architecture - the King Eider hide in Båtsfjord. Without a doubt this very niché piece of architecture provide the finest King Eider photo opportunities in the world. 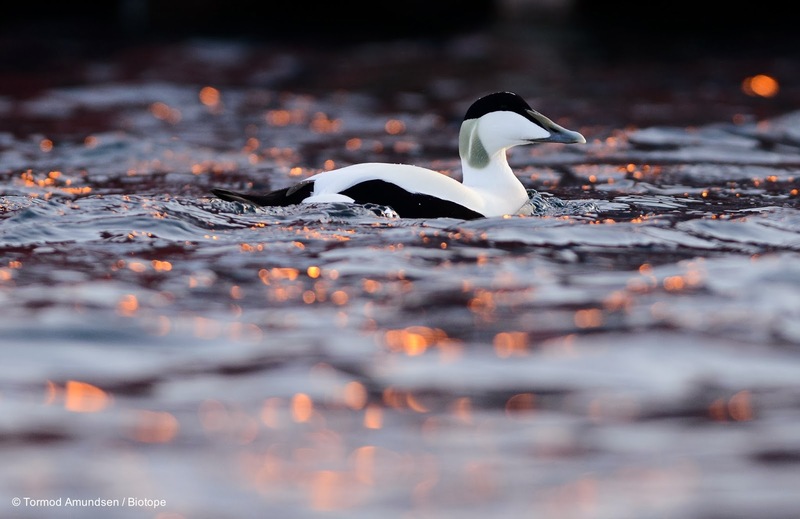 A bold statement, perhaps, but this project have redefined arctic seaduck photography. No less. 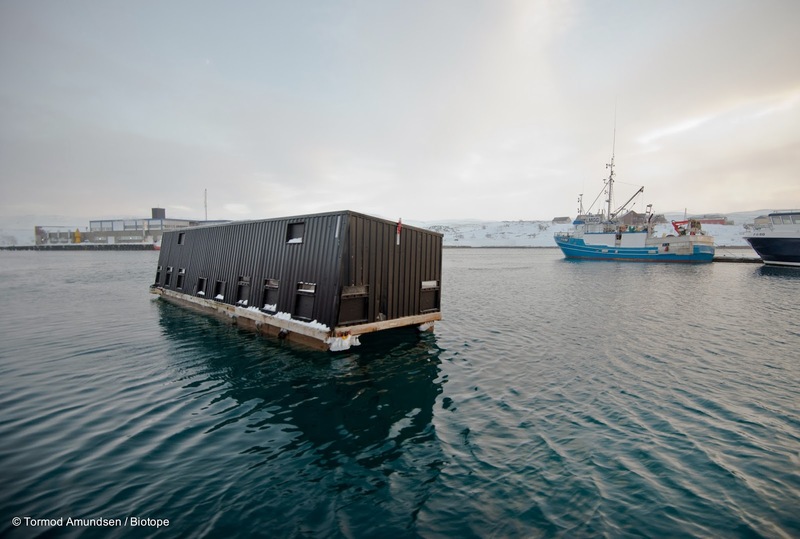 Read more about the background and making of the hide in the first testings in 2012 to the launch of the fully operational King Eider hide in 2013. 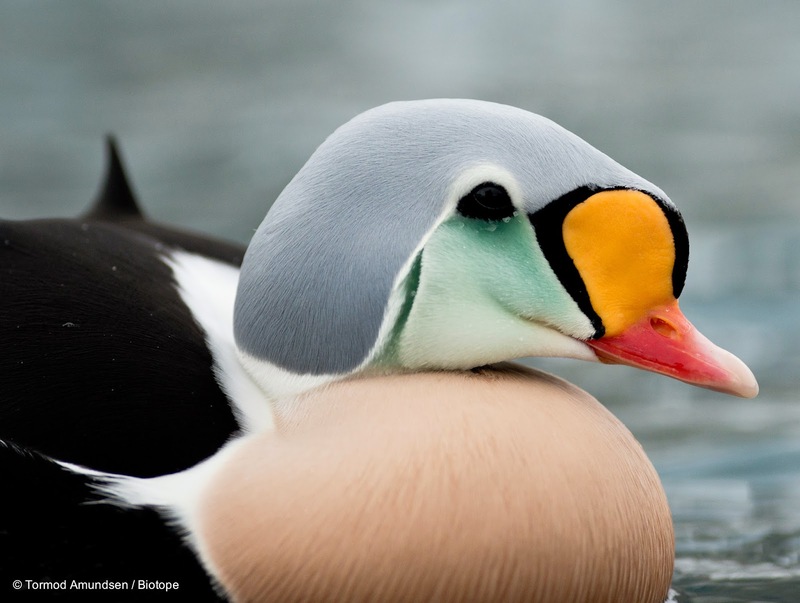 The King Eider photo hide - 2014 is on! I arrived the Polar Hotel in Båtsfjord Thursday the 6th, and the next morning Ørjan picked me up at 07.00hrs and we drove to his near by base camp. I geared up in a warm suit and with a take-away breakfast from the hotel I was ready for a full day of birding in Båtsfjord! Above is Ørjan driving us to the harbour and the photo hide. The early morning light is beautiful. 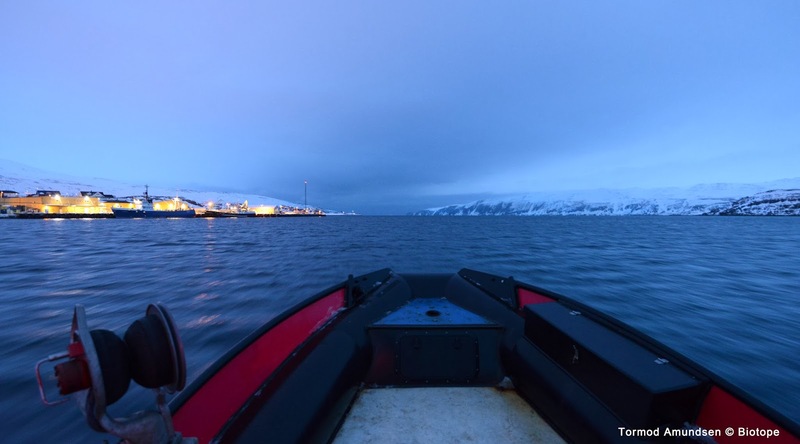 Winter in the arctic is known as the dark season, but I think we should call it ´the blue season´. It is much more appropriate, as the sun returns in January and by February the sun rises early, a little after 08.00 giving you a full day of birding daylight. 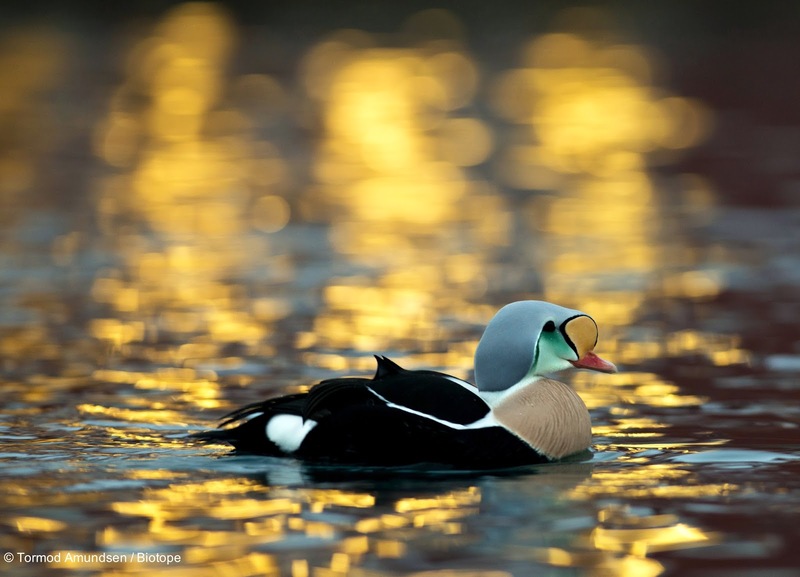 Common Eider male bathing in light from a fish factory. 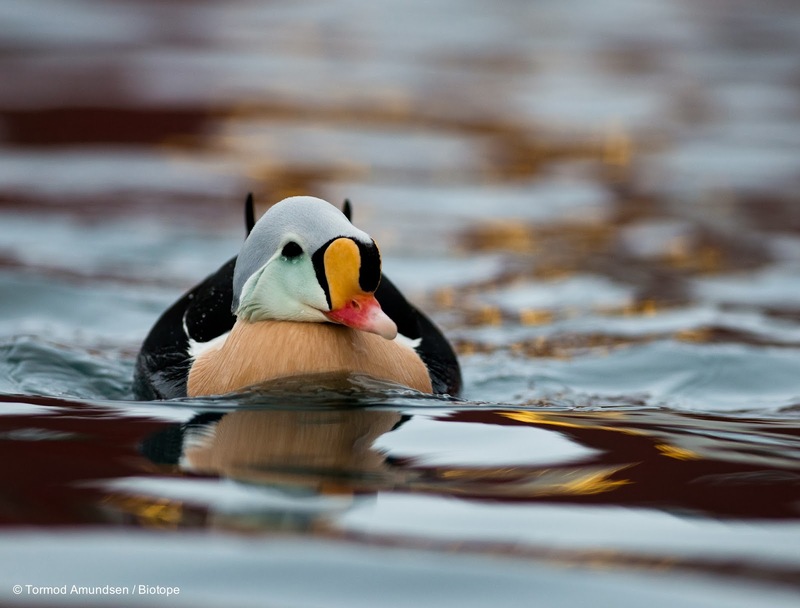 The iconic Steller´s Eider - a character species in Varanger in winter. The floating photo hide provide unique opportunities to study these birds without disturbing them. 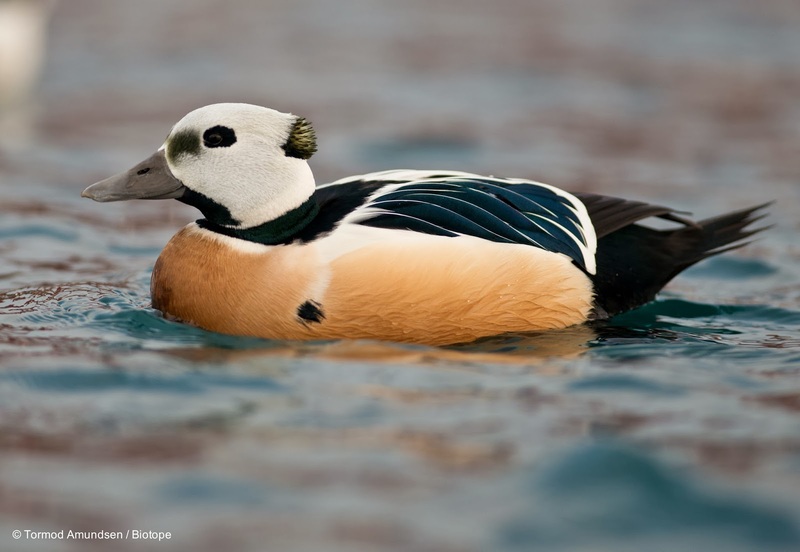 The above Steller´s Eider in a relaxed posture with wings tucked in. 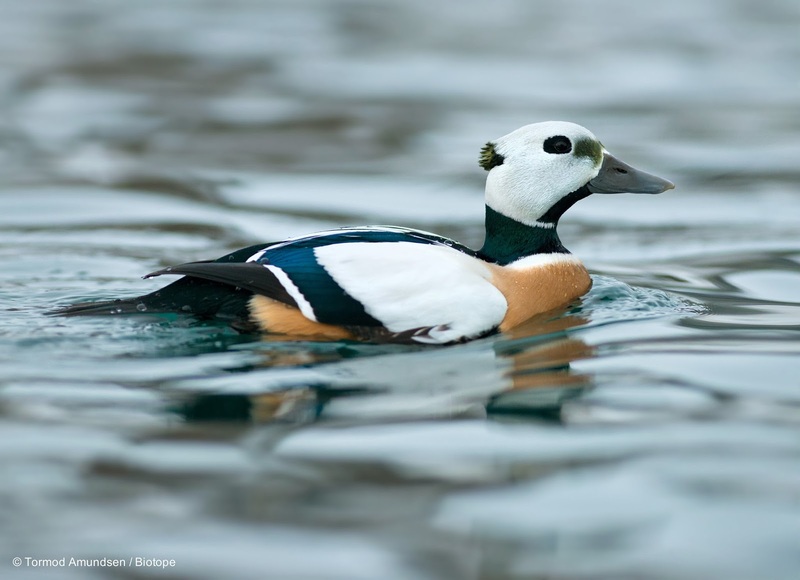 Compare it to first Steller´s Eider male above, which is ready to dive. 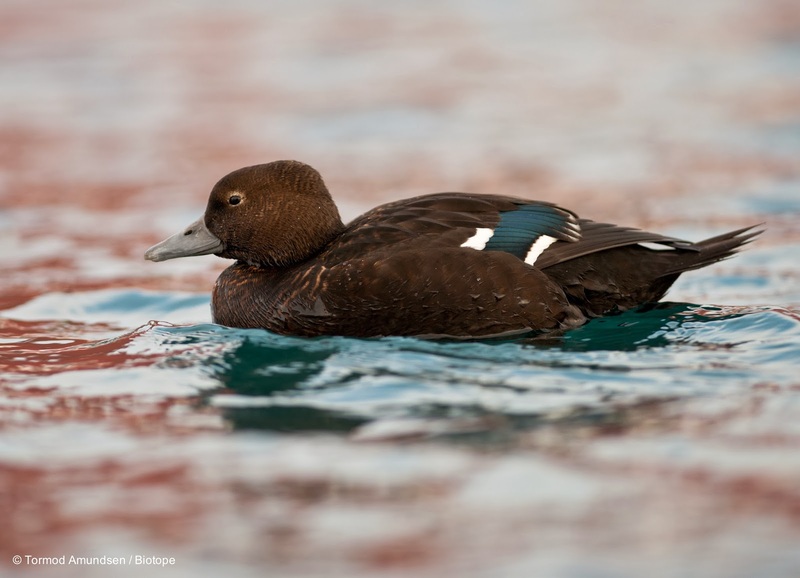 Steller´s Eider, female - backgrounds and light in the harbour vary a lot, giving you loads to work with photography wise. 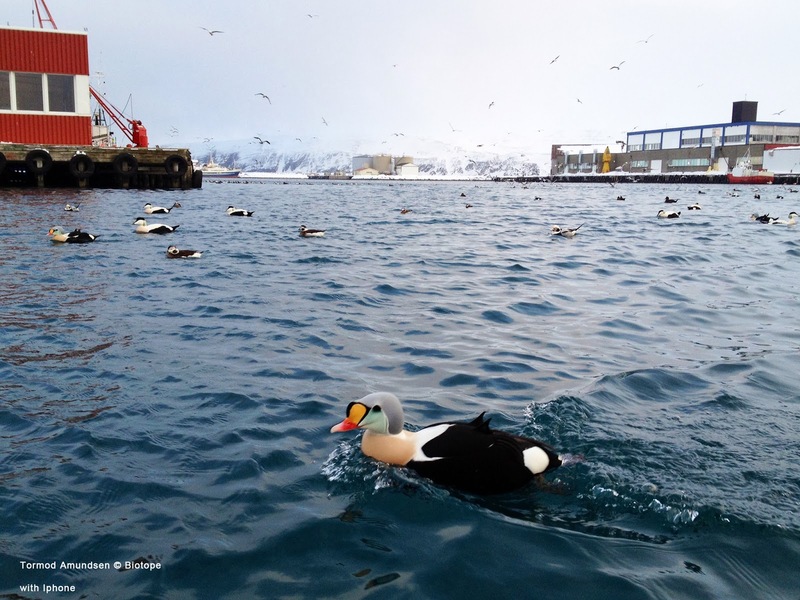 The eiders often swim towards you, and as the video show: remember to bring a wide angle lens. The birding can actually be quite overwhelming. This is a place I will continue to come back to several times during the winter as every time is different. Ørjan Hansen deserves a grand thanks for providing all keen birders and nature photographers with such opportunities! 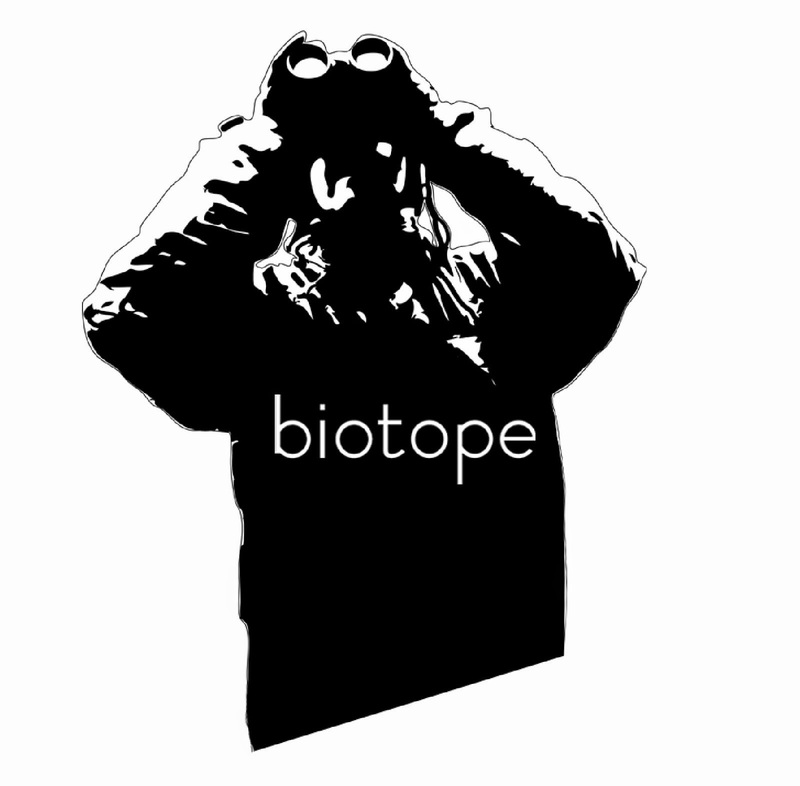 At Biotope we are very happy to have contributed to the realisation of this very cool project. Photography of arctic sea ducks used to mean chasing the birds around in the harbor in a boat / RIB, and rear end photos of birds trying to fly away was actually considered to be cool photos. I guess previously it was the best we could do. With this hide you can enjoy amazing photo opportunities without disturbing the birds. The birds are present in the harbour from early January. In February the sun is back and the birds become very vocal and eager to show off. It is quite an incredible display! I can strongly recommend a trip in February. In March the birds are still present in very good numbers, the light is great, but they seem to have settled more, and are less vocal. By mid April most have left the harbour, but a few birds linger well into April. There are surprisingly cheap flights from for example London via Oslo to Kirkenes, from where you can rent a car. Or you can simply fly directly to Båtsfjord, where Ørjan can pick you up. The small airport is only ten minutes by car to Båtsfjord town.